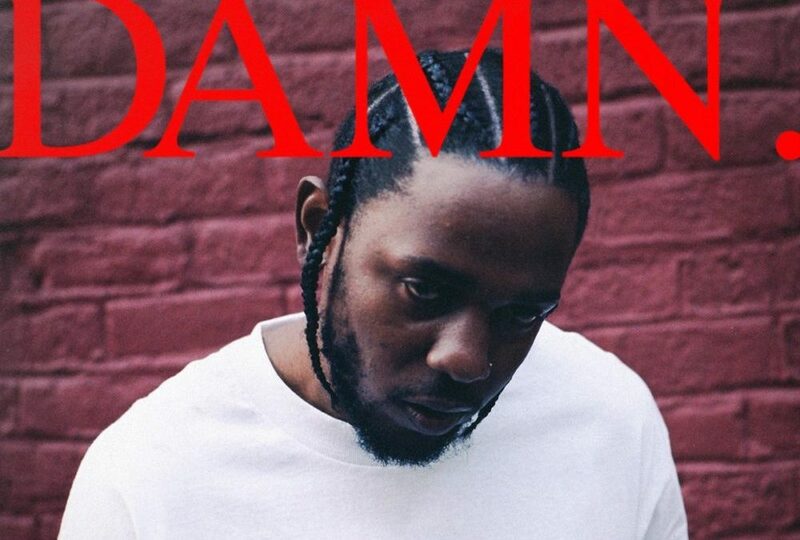 On Monday, it was announced that Kendrick Lamar won a Pulitzer Prize for his 2017 critically acclaimed album, DAMN, making him the first rapper to receive the honor. In addition to marking the first time that a music Pulitzer was given to a hip-hop album, this also sets a new precedent for an artist with such commercial appeal and success. Rather, the honor has traditionally been awarded to more obscure classical and jazz compositions. 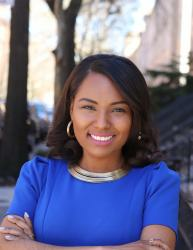 Here are four other African American trailblazers who were recognized with the prestigious honor. 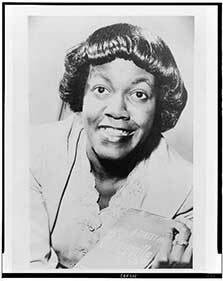 Gwendolyn Brooks became the first black person to win a Pulitzer Prize in 1950 for her book Annie Allen, which chronicles the evolution of a young Black girl into womanhood through poetry. Brooks, a literary giant who focused much of her work on documenting the lives and struggle of African Americans and migrants, was also the first black woman to serve as the poetry consultant to the Library of Congress. 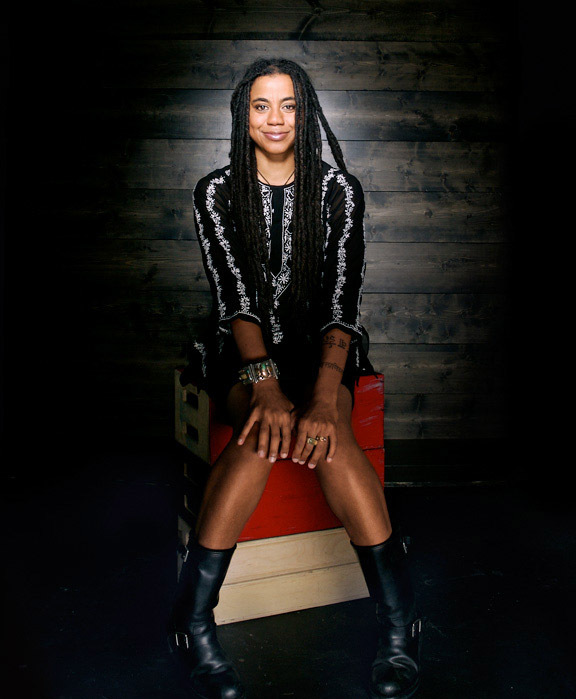 In 2012, Suzan-Lori Parks became the first black woman playwright to be awarded a Pulitzer Prize for Drama for her play Topdog/Underdog, a story of two African American brothers struggling with romantic relationships, poverty, addiction, and racism. 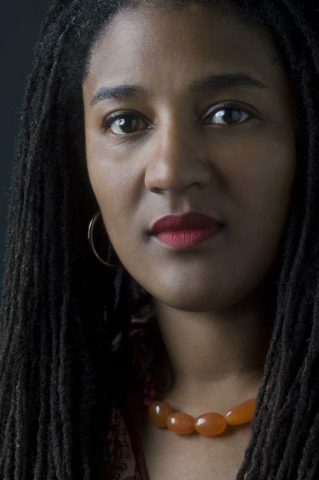 Playwright Lynn Nottage made history when she became the first woman to win two Pulitzer Prizes. She won the 2017 Pulitzer Prize for Drama for the Broadway play Sweat and her first Pulitzer in 2009 for Ruined, an off-Broadway. In addition to joining an elite group of black Pulitzer-winning writers, Nottage is an associate professor of theater at Columbia University.